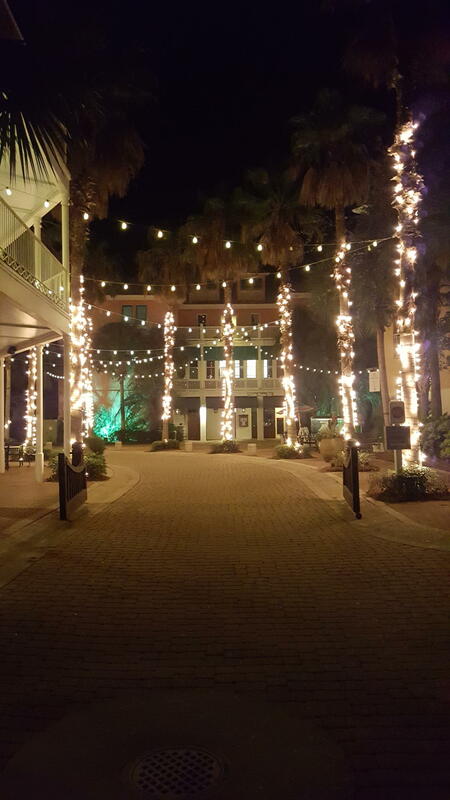 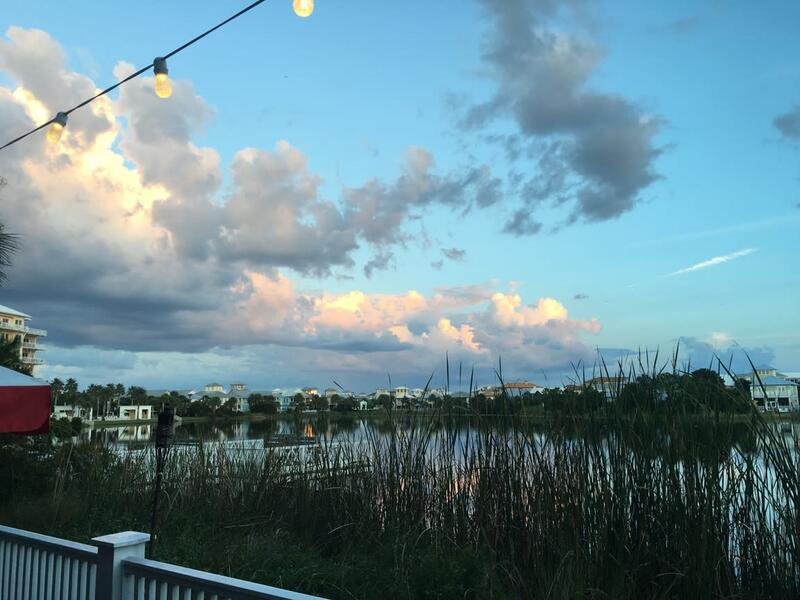 Come unwind at The Lake House at Carillon, located in beautiful Carillon Beach. 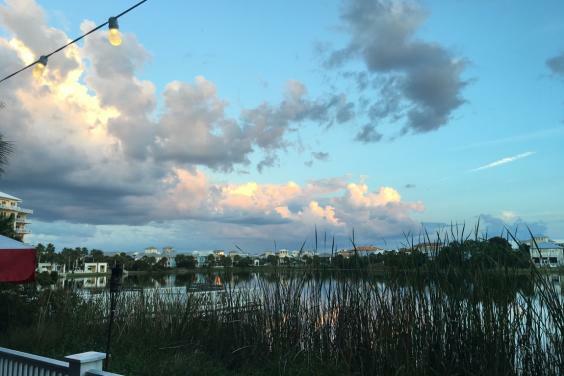 Casual restaurant and full bar with a bistro feel and beautiful lake view outdoor seating! 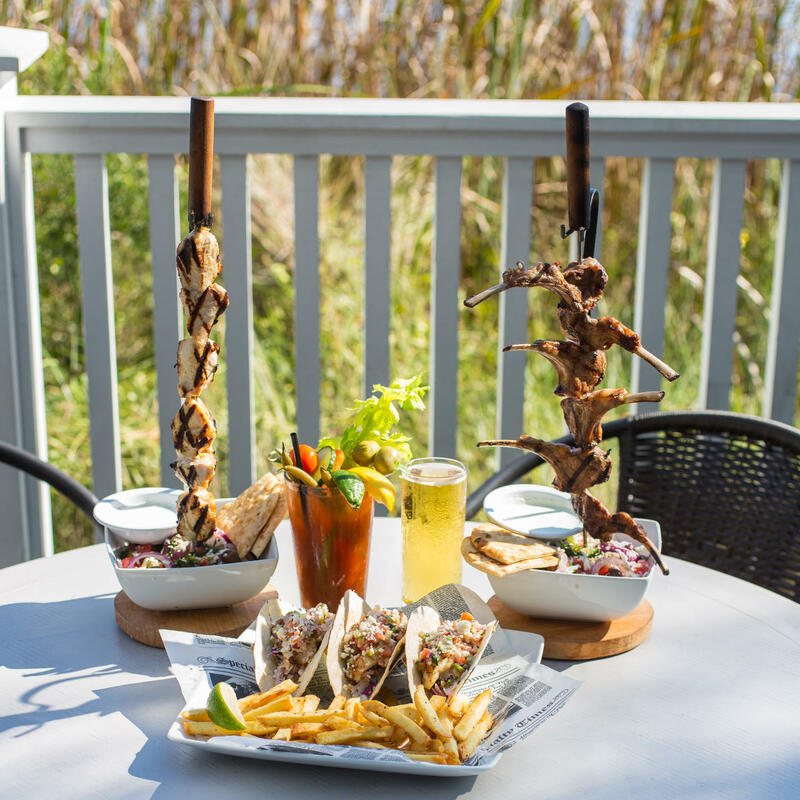 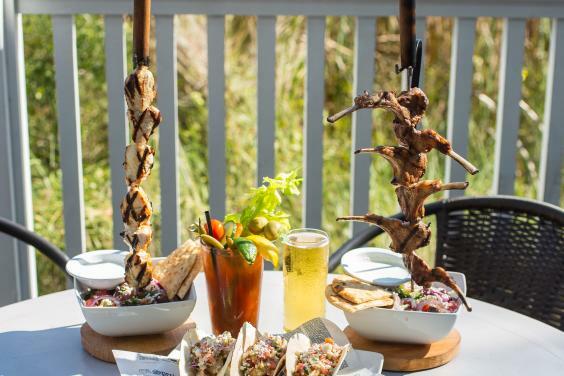 Menu includes American favorites with a twist such as a pepper bacon three cheese burgers and fried green tomato wrap with homemade pimento cheese, as well as some unusual options like house specialties grilled Bulgarian brochettes and Bloody Mary oyster shots. 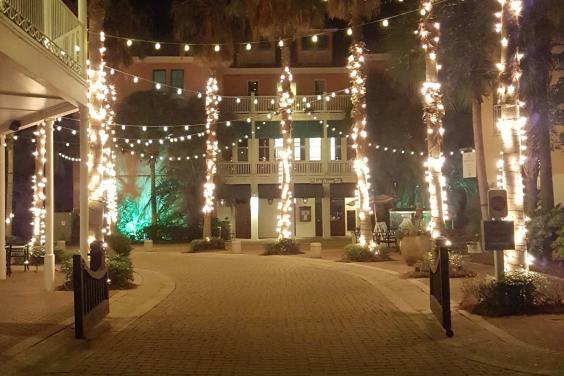 Join us for nightly entertainment including live music and karaoke contests. Walk-ins welcome; plenty of room for large groups. 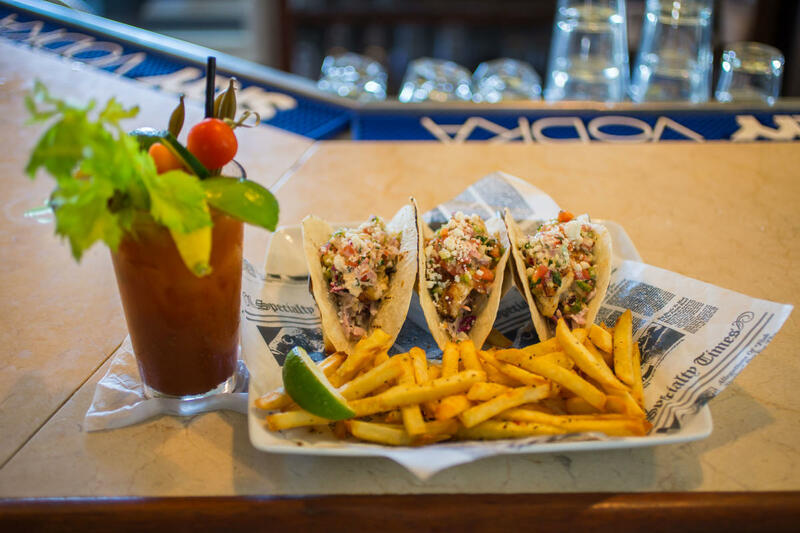 Take out and delivery options available.